Don't forget to turn your clocks forward on March 12. Daylight saving time is coming up this weekend and that means we're all about to lose an hour of zzzs. While shifting the clock forward doesn't seem like a big deal for adults, for kids it's a whole other story. Fortunately, sleep expert Kim West is sharing her tips for helping baby spring forward and sleep through the night. "In the days leading up to daylight saving time, slowly shift bedtime in 10 to 15 minute increments until baby is sleeping at their new time," says West. "This allows for your child to slowly adjust without making any sudden changes." Remember, as cranky as you get without sleep, your baby does too — and then some. Children who don't get enough REM sleep have shorter attention spans, Marc Weissbluth, doctor and author of Healthy Sleep Habits, Happy Child tells Parents.com. In infants, lack of sleep can also mean the release of the hormone cortisol, which further disrupts sleep patterns. Nighttime feedings can also disrupt sleep patterns and lead to overnight diaper changes. 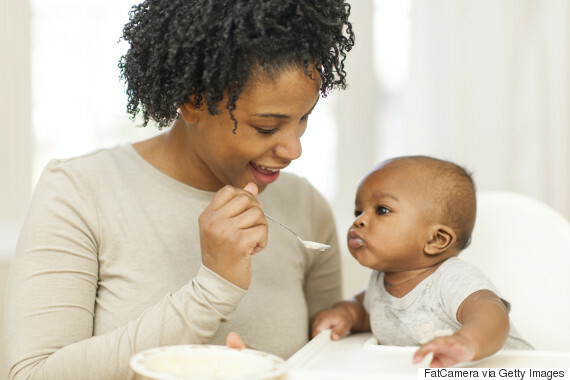 "In addition to shifting bedtime in 10 to 15 minute increments the week leading up to daylight saving time, adjust meal time and other important activities as well as those that count as important daytime markers for baby," West recommends. Overnight diapers can also reduce nighttime inturruptions. 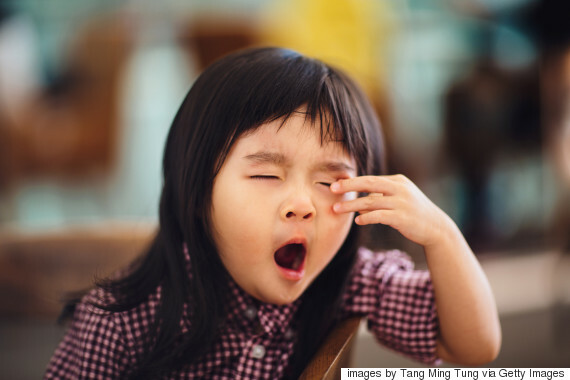 Though they're losing an hour of sleep, some kids still might manage to wake up much too early. To combat this, West suggests parents comfort their child until their actual wake up time while keeping the lights off and room quiet. 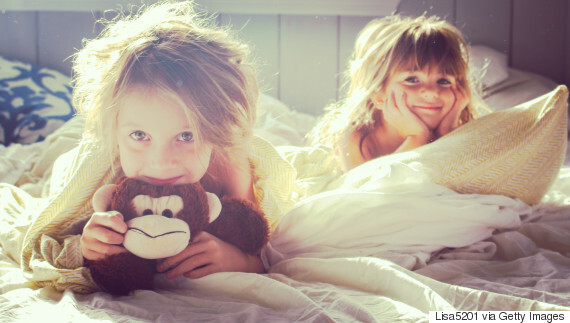 A minute before their actual wake up time, West says parents should dramatically re-enter their child's room, say “Good morning,” and open the curtains or turn on the lights. "Dramatic wake up helps teach your child the appropriate hour for being awake, rather than the time when you soothed them back to sleep."